Alzheimer's disease (AD) is the most frequent cause of dementia in Western societies accounting for 60 to 70 % of cases. In 2012, the WHO estimated that there are at present over 35 million people living with dementia worldwide and as the world population ages, the frequency is expected to double by 2030 and triple by 2050. Nonetheless, there are still no available treatments that stop or reverse the progression of AD, which worsens as it progresses, and eventually leads to death. 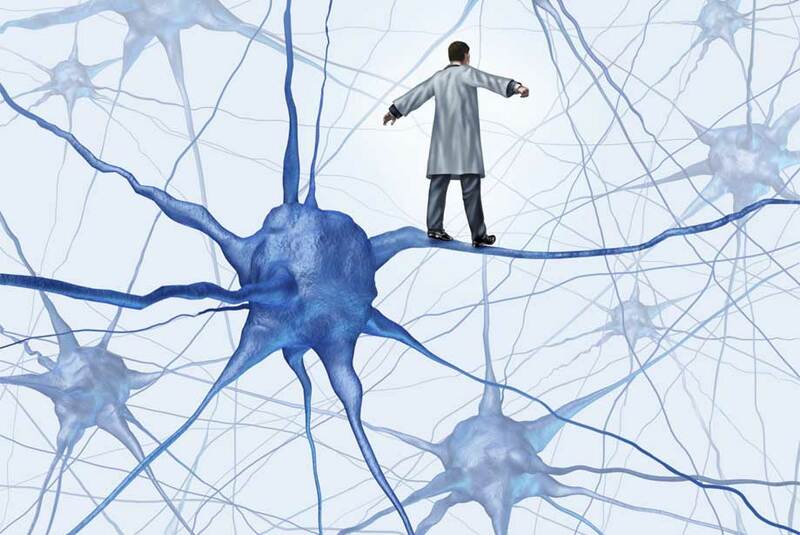 In a new scientific approach, several independent studies implicated deficiencies of transcription factors that protect neurons from diverse stresses in progression and severity of AD. For example, repressor element 1-silencing transcription factor (REST) is expressed at high levels in aging human brain, where it maintains factors that enhance neuronal resistance to stresses and apoptosis. Nuclear levels of REST and its recognition motif, termed RE1, are lower in autopsy brain tissues of patients with Alzheimer’s disease than cognitively normal controls. Also, the heat-shock factor-1 (HSF1) maintains neuronal defenses by increasing expression of heat-shock family chaperones and cytoskeletal-protective calcium-sensing proteins, although it has not been adequately studied in human neurodegenerative diseases until now. In addition, recent analyses of proteins extracted from immunochemically isolated neurally derived plasma exosomes have shown significantly higher levels of pathogenic [pThr181]tau, [pSer396]tau and beta-amyloid (1-42), compared to controls. Levels of these pathogenic factors were also significantly different in preclinical AD than for controls up to 10 years before appearance of neurological signs. Edward J. Goetzl and coworkers from the UCSF Medical Center, the University of Kentucky, the Mayo Clinic and the National Institute on Aging analyzed transcription factor levels of plasma neural exosomes in 24 patients with Alzheimer’s disease for cross-sectional studies (one blood sample) and 16 patients with Alzheimer’s disease for longitudinal studies (one blood sample at diagnosis and another 2-10 years earlier) together with 10 patients showing the behavioral variant of fronto-temporal dementia (FTD). In particular, they measured levels of HSF1 with Enzo’s HSF1 ELISA kit as well as levels of REST and the low-density lipoprotein receptor-related protein 6 (LRP6). They found that levels of all LRP6, HSF1, and REST for patients with Alzheimer’s disease were significantly lower than those for healthy controls. However, there were no significant differences in LRP6 or HSF1 between the FTD patients and healthy controls. The results of longitudinal studies were confirmatory, as each of the plasma neural-derived exosomal protein levels for patients with Alzheimer’s disease 2-10 years before and at the time of diagnosis were significantly lower than for control subjects. In addition, levels of all LRP6, HSF1, and REST were significantly lower years before appearance of clinical signs of AD and there was continued declination with time. Strikingly, the low neural exosomal levels of critical survival factors in AD reported in this study are of a degree similar to those found in human brain tissues from patients with Alzheimer’s disease at autopsy and similar to the increases in neural exosomal pathogenic proteins. These results strongly suggest that a loss of resistance to neurotoxic proteins is likely to increase susceptibility to development of AD. Enzo Life Sciences offers a comprehensive product portfolio in Neuroscience research including antibodies, ELISA kits and recombinant proteins, some of which are described below. In addition, Enzo will be attending Neuroscience 2015 in Chicago, October 17-21. Stop by booth 1363 to learn more about our neuroscience-related products. Goetzl E. J., et al. Low neural exosomal levels of cellular survival factors in Alzheimer’s disease. Ann. Clin. Transl. Neurol. 2015 2:769.